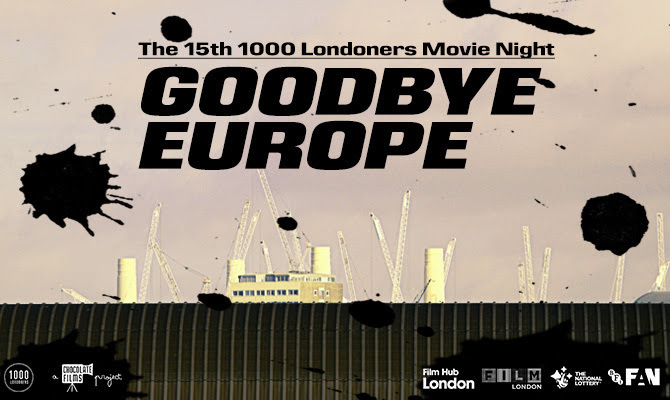 1000 Londoners, a Chocolate Films project, has had the first two screenings of its brand new series of Movie Nights ‘Goodbye Europe’, an anthology of new short films featuring Londoners from the 28 nations of the EU. These micro-documentaries tell the unique tales of people living across the capital, from all different backgrounds and walks of life. Last Friday, they were at the National Portrait Gallery, as part of the popular Friday Lates programme. There was a completely packed out screening, with an excitable buzz of anticipation in the air. From meeting young Arthur, a baby from Ireland, to Jewish refugees and couple Bob and Ann who were brought to the UK on the Kindertransport, the audience laughed, smiled and reflected upon the different stories they were hearing. Afterwards, a panel discussion gave people the chance to meet Isabelle from France, a pioneer in mobility, Roland from Italy who has a music studio in Ealing, Diana from Romania who enjoys the Romanian music scene available in London and Lina from Lithuania, whose demanding job as a social worker doesn’t dampen her spirit. 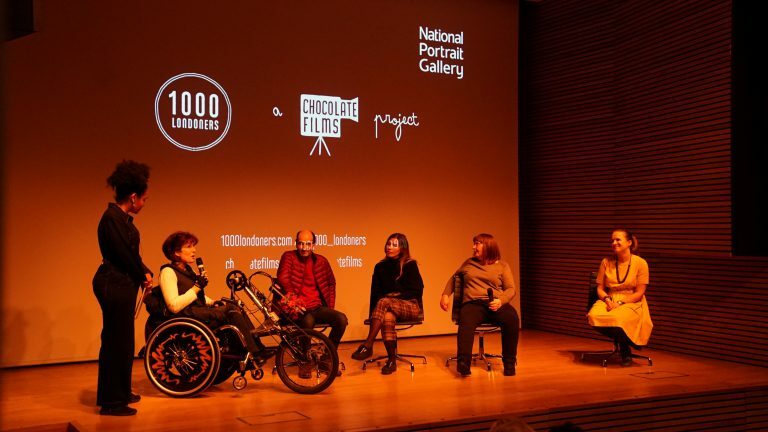 Led by Creative Director of 1000 Londoners Rachel Wang, the audience got the chance to ask questions to the contributors as well as the independent filmmaker Christine Lutzu. 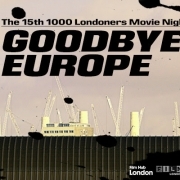 On Monday, the screening took place at the Museum of London, as part of their Brexit Talks event, where museum team members were on hand to gather oral histories and views on Brexit from attendees. 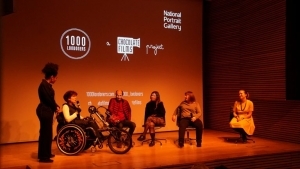 After the screening, there was the chance for people to discuss 1000 Londoners further, as well as meet some of the contributors, all the while viewing objects from the Museum of London’s collections. Hackney Picturehouse on 29th March, 7pm. See below for a trailer of Goodbye Europe.